This is the review of my first publication, Double Jeopardy, written in 2002 and published by Sam Iroanusi Publications in 2004. According to Unilag Sun in February 2005, Double Jeopardy while showing the woes of the modern society, also portrays the warmth and creative maturity of the African family system. In terms of organization, the author has exhibited a great talent in juxtaposing two generations in a continuous flow. The narrative technique is as effective as the point of view is immediate. For a debutant, this novel is clearly a great achievement. Her use of language makes this work easy accessible to the target audience. 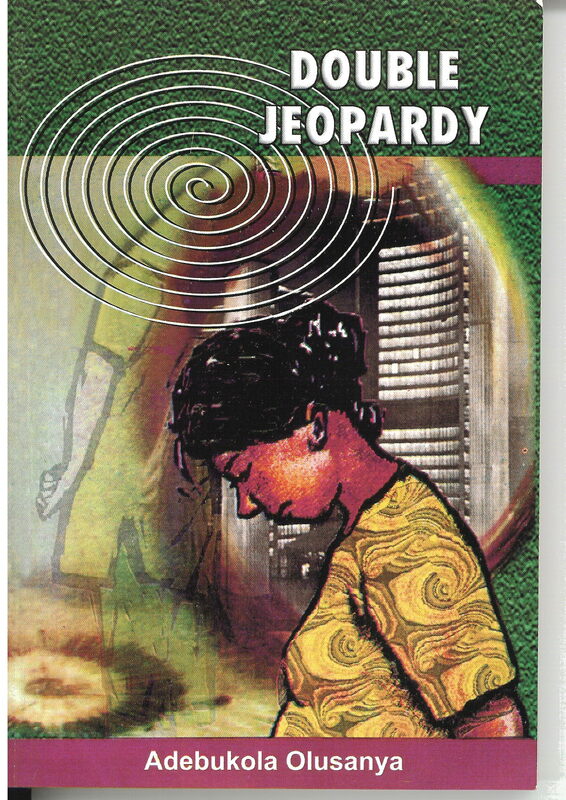 Double Jeopardy is a tragic story of a woman, a mother and a wife, who despite being a decent woman, found that life is merciless enough to deal you over and over. It is a concurrent heartbreaking tale of her daughter, Omolade and her twin brother, Omololu, who were unfortunate to experience the vices of the university which changed their destinies forever. There used to be copies at Glendora Bookshops – Falomo & Silverbird Galleria, CSS Bookshops while it was incorporated in the Secondary School Curriculum in 2004 – 2008. I believe I still have a few copies left in my archive. Wow! It feel so gratifying that someone on here has actually read Double Jeopardy. Because you like it so much, I’m going to work on bringing it back but this time, maybe as an e-book. I remember reading this book in JS2! I cried so many times. I’ve been trying to find an online version!